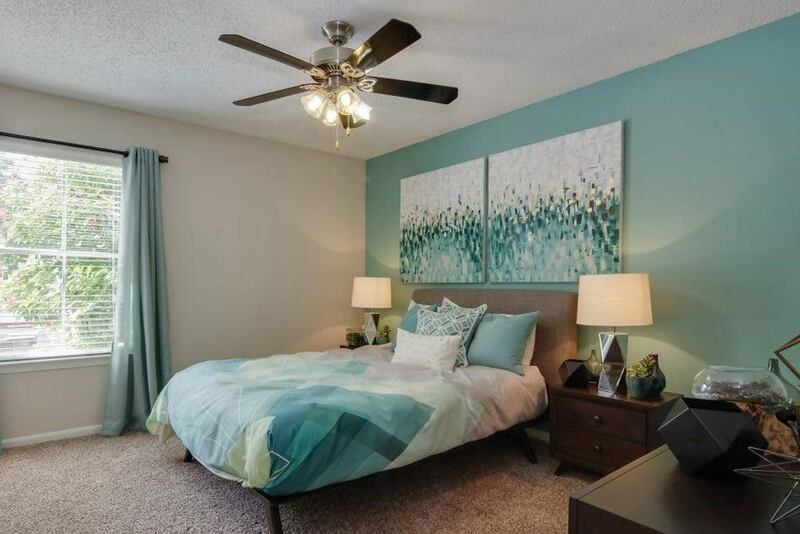 Discover peaceful apartment home living in Katy, Texas at The Gallery at Katy Apartments, featuring newly renovated 1, 2 and 3 bedroom apartment homes. 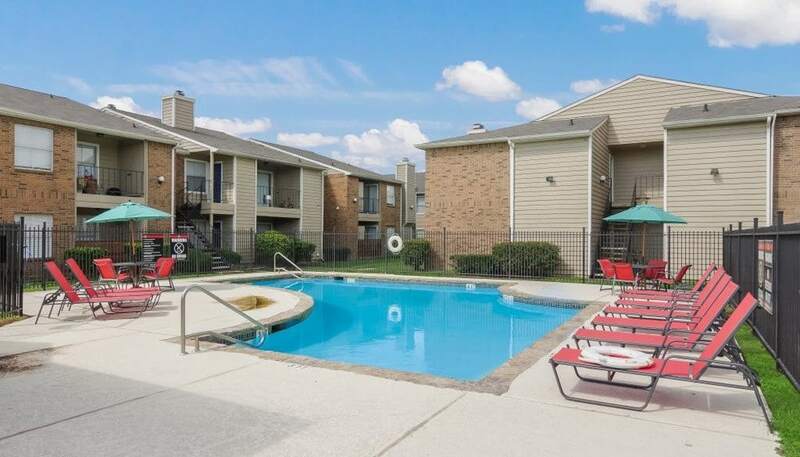 Each apartment features designer cabinetry with brushed nickel pulls, newly refinished countertops, upgraded stainless appliances, upgraded plumbing and lighting fixtures, spacious walk-in closets, wand ceiling fans throughout. 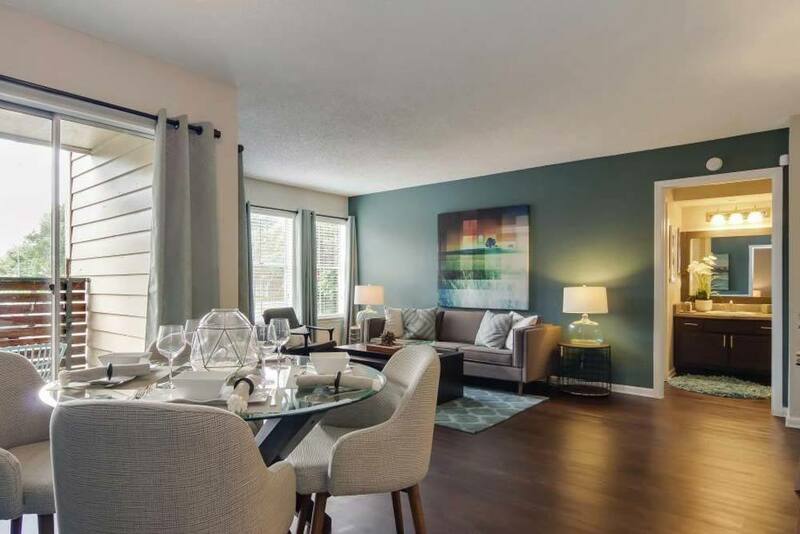 Select units include faux-wood plank flooring, washer and dryer connections, two-inch faux wood blinds, wood-burning fireplaces, vaulted ceilings and bay windows. Beyond the gated entry you’ll find a luxuriously renovated clubhouse with free Wi-Fi and a 24-hour state-of-the-art fitness center; two resort-style swimming pools with new designer lounge furniture; and professionally maintained, landscaped grounds with a summer kitchen with a grilling station, a playground and an indoor sports court. 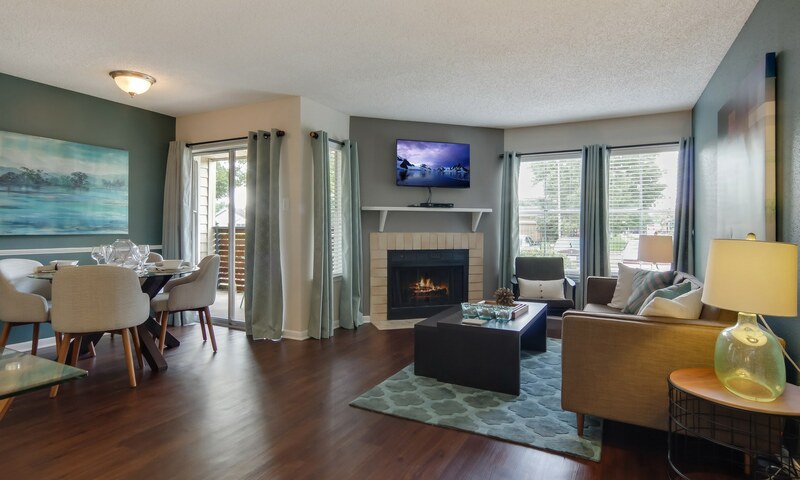 With professional on-site management and 24-hour emergency maintenance, we’re always ready to cater to your needs. 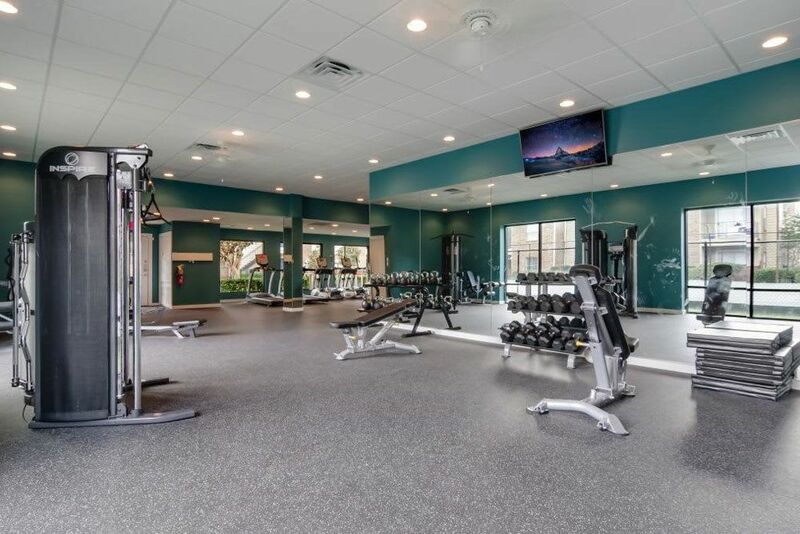 The Gallery at Katy is located in the top-rated Katy Independent School District, minutes from I-10, Grand Parkway, George Bush Park, and the Energy Corridor. 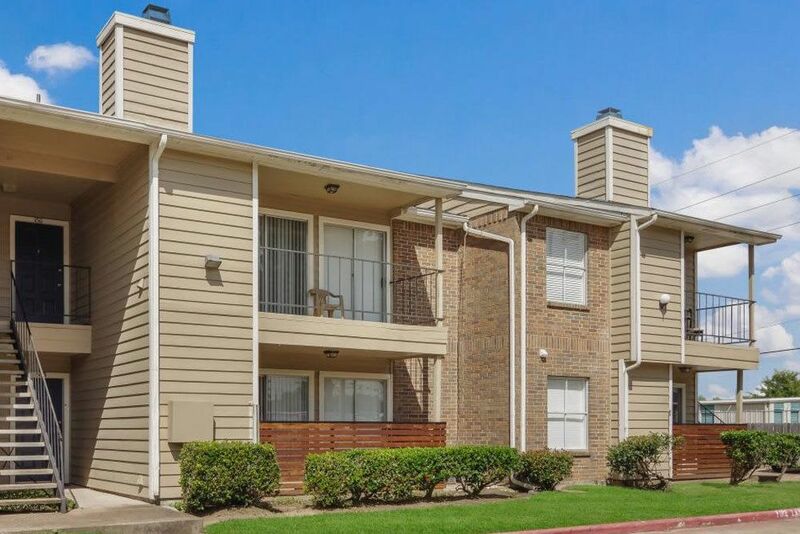 We are near the best in dining, shopping, and entertainment – just a short drive from LaCenterra at Cinco Ranch outdoor shopping center and Katy Mills Mall. 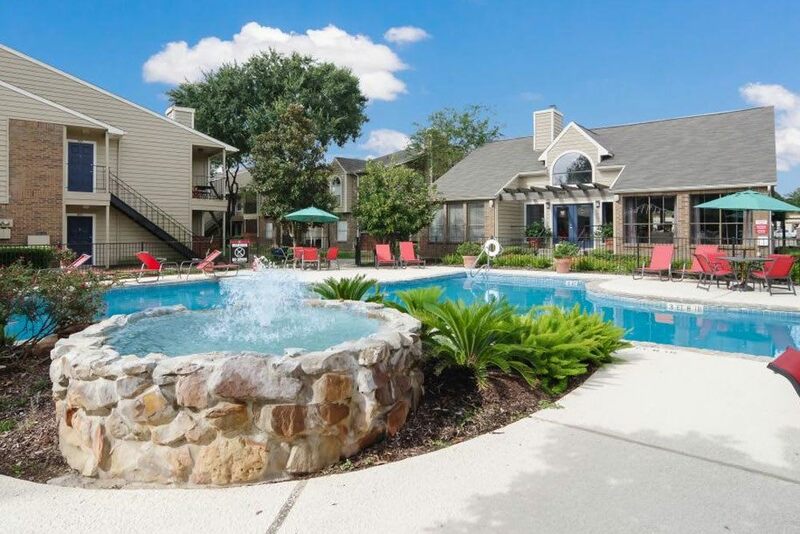 Residents can also take advantage of Katy Dog Park, a 14-acre park with a wading pool, custom dog showers and fountains, as well as Typhoon Texas Waterpark – both just 10 minutes away. We are also minutes away from Texas Children’s and Memorial Hermann Hospitals. Visit The Gallery at Katy today and make coming home the best part of your day.